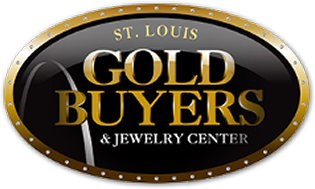 Thank you for your interest in our selection of gold jewelry in St. Ann, MO. We look forward to hearing from you soon if you are interested in our jewelry or gold purchase services. If you can't come to us, we will come to you!! St. Louis County, St. Louis City, Florissant Mo., Hazelwood Mo, St. Ann, St. John, and surrounding areas St. Charles Mo., Alton Illinois and surrounding areas. 98% approval, NO CREDIT CHECK!! Print your approval letter and bring it in to the location, leave today with your jewelry! Call the store for further details (636) 336-8122 or (314) 427-GOLD(4653).